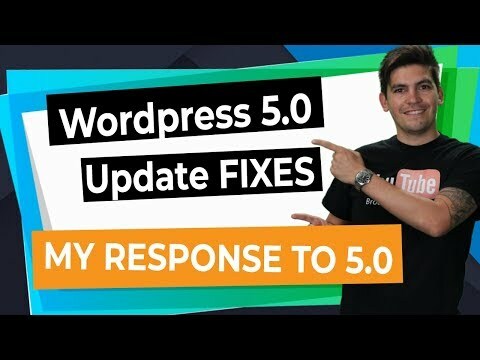 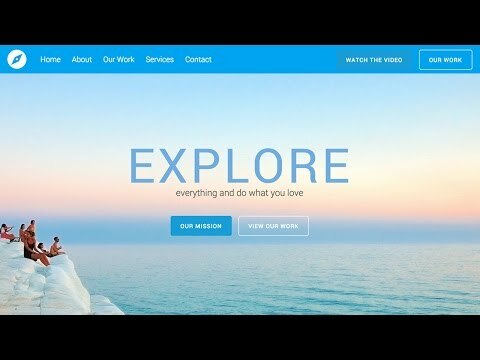 In this video let's take a look at the Wordpress 5.0 update slated to go live on November 27, 2018. 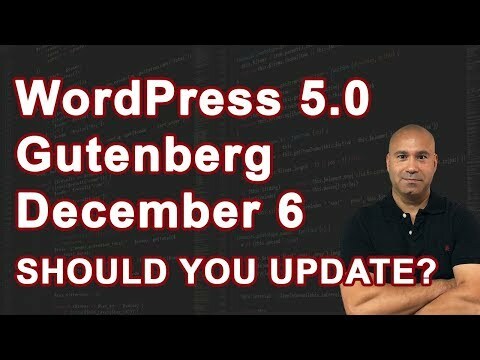 The most important changes revolve around the creation of new content and the implementation of the Gutenberg Editor. 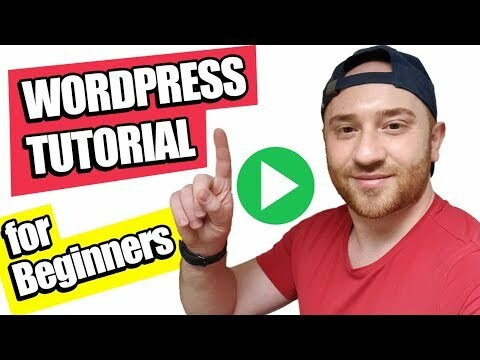 This will enable all WordPress creators to use a "Block" style editor, doing away with the old content editor and "source text" functions. 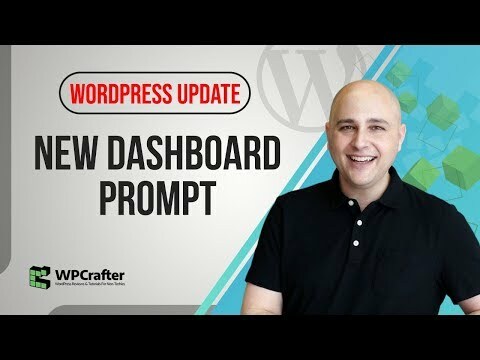 There are also important changes to PHP and many clients will need to upgrade PHP versions to adapt to the WordPress changes. 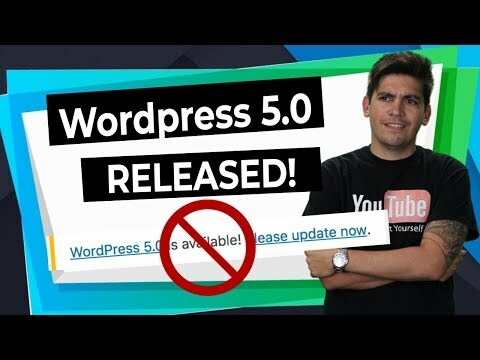 In this video let’s take a look at the WordPress 5.0 update slated to go live on November 27, 2018. 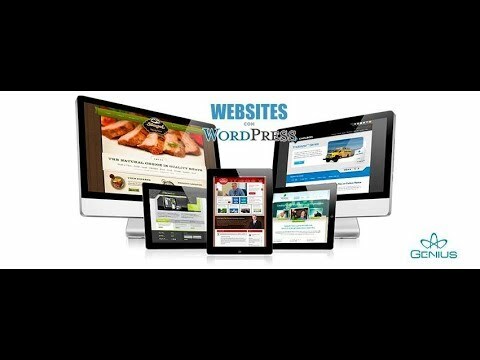 The most important changes revolve around the creation of new content and the implementation of the Gutenberg Editor. 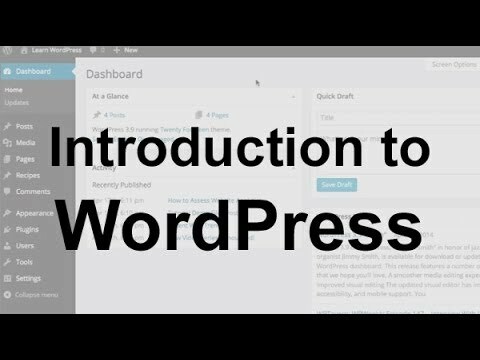 This will enable all WordPress creators to use a “Block” style editor, doing away with the old content editor and “source text” functions. 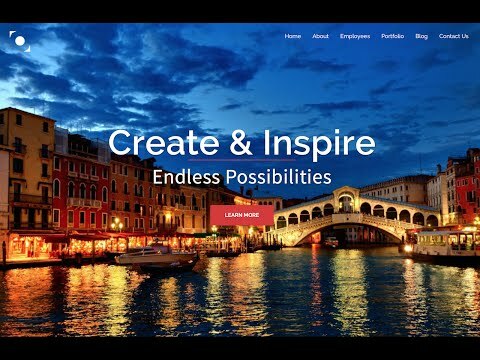 There are also important changes to PHP and many clients will need to upgrade PHP versions to adapt to the WordPress changes.